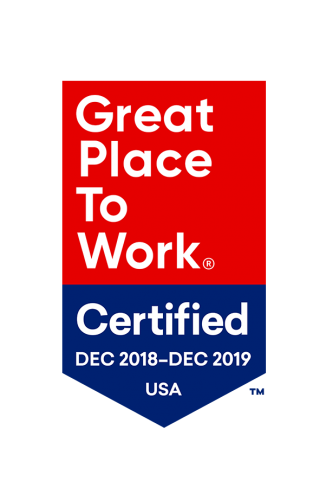 Louisville, Ky. – January 11, 2019 – Independent analysts at Great Place to Work® have crunched the numbers and determined that Signature HealthCARE is, indeed, a great workplace for over 17,000 stakeholders for the second year in a row. Signature HealthCARE earned this distinction based on extensive ratings given by its stakeholders in anonymous surveys. With an average composite Trust Index Score of 83, Signature HealthCARE surpassed the national average for best workplaces in aging services score of 82.